When you are sent to jail, which is stripped of basic amenities that the rest of us take for granted-things like having many food options or a way to turn smuggled cigarettes. 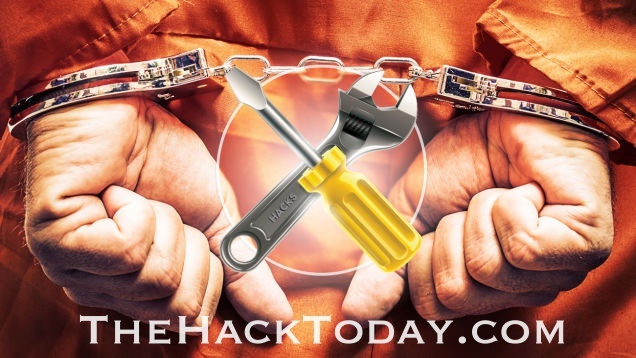 Necessity is the mother of invention, so that those who have been in jail have had to come up with some creative life hacks when resources are limited. Here are some of them. They all have a common theme of making things last longer and settle for what you have-principles that defend here at Lifehacker. Fortunately, we can learn from them without having to spend time behind bars.